I just got back from a folk concert last night. I went to listen to Lori Mckenna who is singer I first heard sing on the Oprah show many years ago. The highlight of the evening was a song she wrote for her children called: Humble and Kind. It’s a song, as you might guess, about staying humble and kind, and saying thank you and please, and helping the next guy or gal in line when given the opportunity. The song made me reflect on my own life and struggles, and the developing of humility. And then in my thirties I had some health problems that once again brought me to my knees. Once again, as I recovered and healed, I remember feeling that the experience had deepened me, and deepened my understanding of the human condition. I thought that even though I would never wish that pain on myself or anyone else for that matter, I wasn’t sorry for the experience because it deepened my compassion and removed yet another layer of my arrogance. (arrogance is a slippery thing, it can slip right in when your not paying attention). In fact, there was even a day recently were I actually was able to look back on those painful experiences and truly appreciate that they happened because they contributed to the person I am today. So why do I share all of this? I guess it’s to say that no matter what you are going through right now, no matter how painful, there is always a silver lining, and although you may not fully see it right yet, there may come a day when you might even feel grateful that you had the experience, because despite all the pain, it brought you a gift that you otherwise wouldn’t have received. And sometimes the gift that is brought is compassion for the human condition and for human suffering. Sometimes the gift is the burning away of your arrogance, leaving just the soft light of your soul to shine through. Sometimes the gift is that you find out that you are stronger than you thought and sometimes the gift is that you learn to ask for help. Whatever it is that you are learning right now, may it deepen your humility and your kindness and your compassion for the human condition. And so, we are all human and learning and at the same time we are spirit and filled with great divinity. We are filled with humility, and we all have greatness in us too. And so let your humility be the doorway to your greatness. Let you compassion help you step even deeper into who you really are. And then when you have learned what it is that you were meant to learn from your experience, you can turn around and help the next person in line. P.S. As some of you know by now I am hosting my first ever Free TRCB Group Healing Teleclass. It’s going to be a great opportunity to balance your chakras and promote healing physically, mentally, emotionally and spiritually. It’s also a great opportunity to be immersed in the healing energy of spirit and the healing energy that is generated when a group of people come together for the purpose of healing and transformation. We have over 130 people signed up for the call so far, so its going to be a really powerful experience. If you’d like to join us, please click here: http://trcbhealing.com/teleclass and then leave your name and email address. We will send you the information for the call 24 hours before the event. I look forward to sharing TRCB with you in this live event. 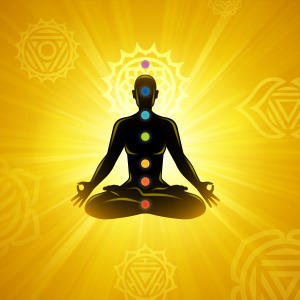 This weeks chakra balancing treatment focuses on cultivating greater self love and self appreciation. Many of us desire greater love and appreciation from others, and yet do not even give ourselves the very appreciation we would like experience out in the world. It is often said, that others are simply a mirror for us about the views we hold about ourselves. If this is in fact true, then it is to our advantage to learn to love and appreciate ourselves and see how this impacts what is reflected back. And even if others are not mirrors, it still is an act of great kindness and self care to learn to cultivate love, compassion, and understanding for ourselves, so that we can better weather the inevitable ups and downs on the journey of life. Crown: I let go and I trust the process. I trust that life is working with me to manifest what I need. Third eye: I am a being of great wisdom. Throat: I am filled with the power of spirit. Heart: I love and I appreciate myself. Solar Plexus: I accept that I am learning and growing. I accept that I have strengths and that I have weaknesses. I accept, that I, like everyone else, am in a process of growth and evolution. Identity: I am infinitely creative. And there you have it, this weeks seven chakra balancing affirmations. Work with these affirmations frequently to further balance and align the chakras. Of course, watch the video as well, to further enhance the healing benefit. You may want to pick one affirmation and make it your affirmation for the day. Really practice embodying your chosen affirmation. For example, if your affirmation is, I am filled with the power of spirit, really practice embodying this affirmation and practice feeling as well. Ask yourself, how would I handle this situation if I was filled with the power of spirit? How would I go through my day? How would I live my life? How would I interact in my relationships? Repeat your chosen affirmation frequently and see how this impacts your day and quality of life. P.S. 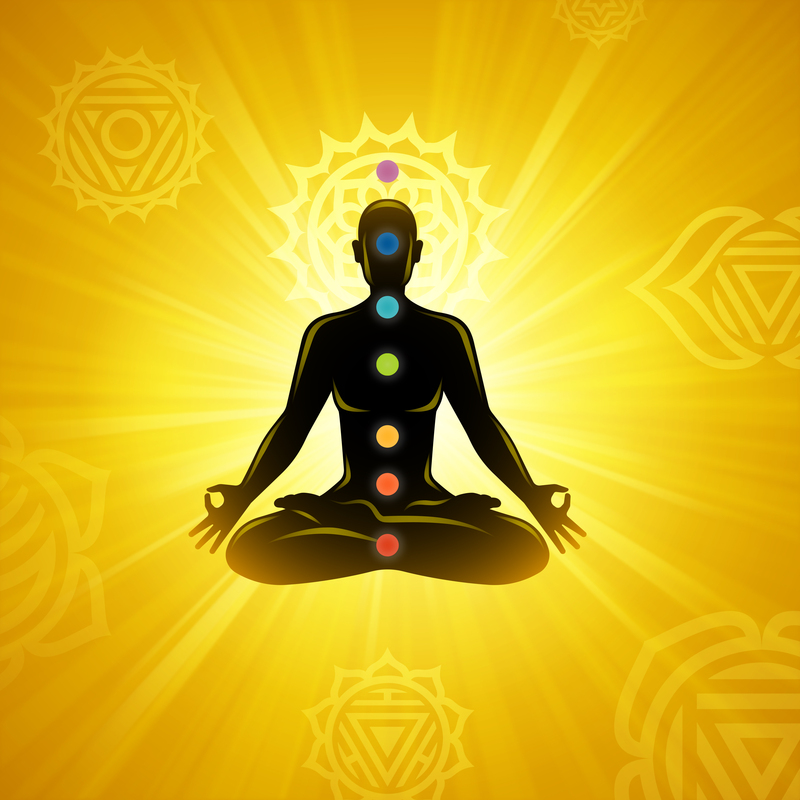 If you have been enjoying the affirmations and the videos be sure to register for our first FREE Tong Ren Chakra Balancing Teleclass, happening Sunday, March 29th. This is going to be a wonderful way to be immersed in healing energy and experience the power of joining together for healing and transformation. We have over 100 people signed up for this call already and it’s going to be really powerful. A recording of the call will be sent to all participants so that you can re-listen to the call through out the month for further balancing and alignment. To register go to www.trcbhealing.com/teleclass and put in your email address. A confirmation will be sent out to you and the phone number for the call will be sent 24 hours before the call. I really look forward to joining with you for our collective healing and transformation!